A twenty-eight-year-old man charged with one count of attempted murder will be applying for bail variation in relation to his reporting conditions. 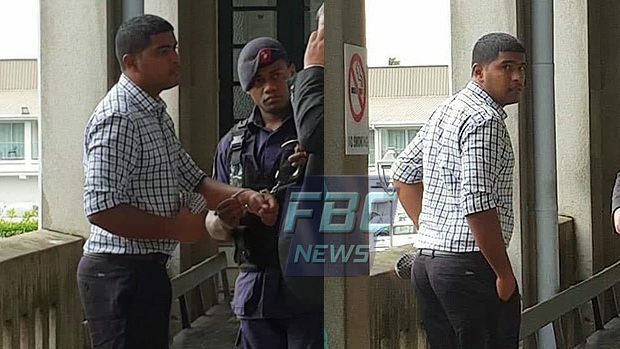 Rajiv Krishan Padyachi appeared in the Suva High court today. His lawyer informed the court that his client is currently reporting to his designated police station even on the weekdays and is requesting if he could report on Saturday’s as he is working during the week. High Court, Judge Justice Thushara Rajasinghe told Padyachi’s lawyer to make a bail variation application. 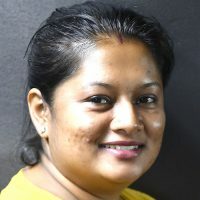 It’s alleged that Padyachi pushed his partner into the water and tried to drown her at Colo-I-Suva Park in Natasiri in September. The Court heard the two were in a relationship for nine months and the complainant had allegedly given him $78, 700. The accused had agreed to pay on August 31st. It is alleged that on the date of the incident, Padyachi initiated an early morning swim, insisting his partner accompany him to the popular swimming spot. It’s also alleged that upon reaching the pool area, Padyachi pushed his partner into the water knowing that she could not swim. When the accused saw her trying to swim to the banks, he allegedly jumped in and shoved her head deeper into the water while she struggled and grasped for air. During the struggle, the victim allegedly scratched Padyachi’s face and was able to shout for help which was heard by a group of people who were trekking down the pool during their training. The victim was rescued and conveyed to the Makoi Health Centre for a medical examination and released. The matter has been adjourned to 20th February.